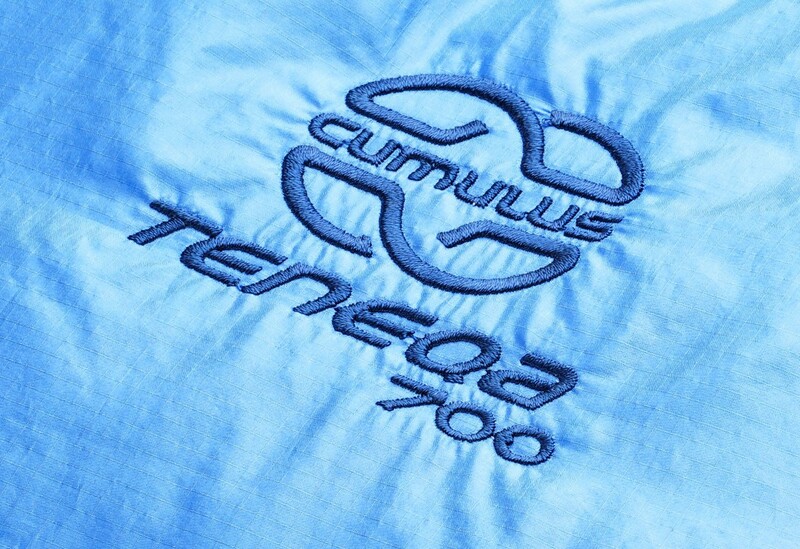 Teneqa 700 Cumulus - For Winter camping. 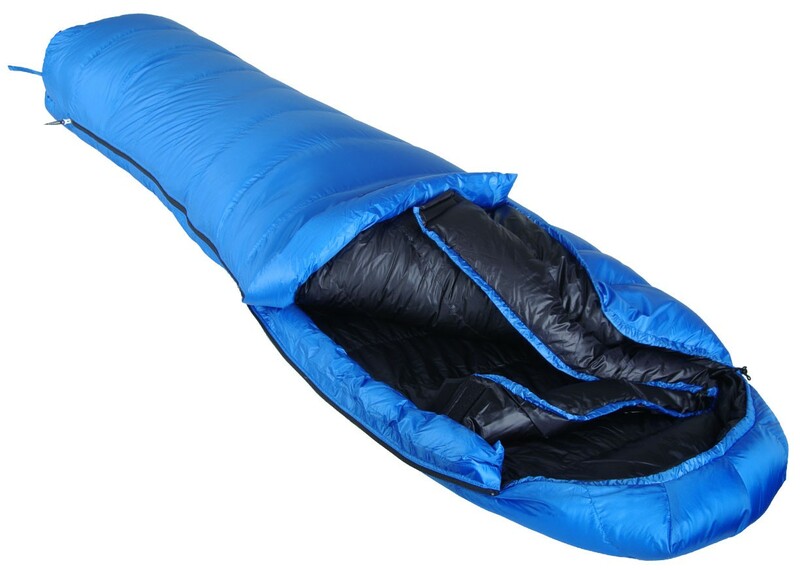 Warm, light and comfortable sleeping bag. 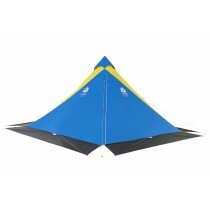 Ideal for winter camping. 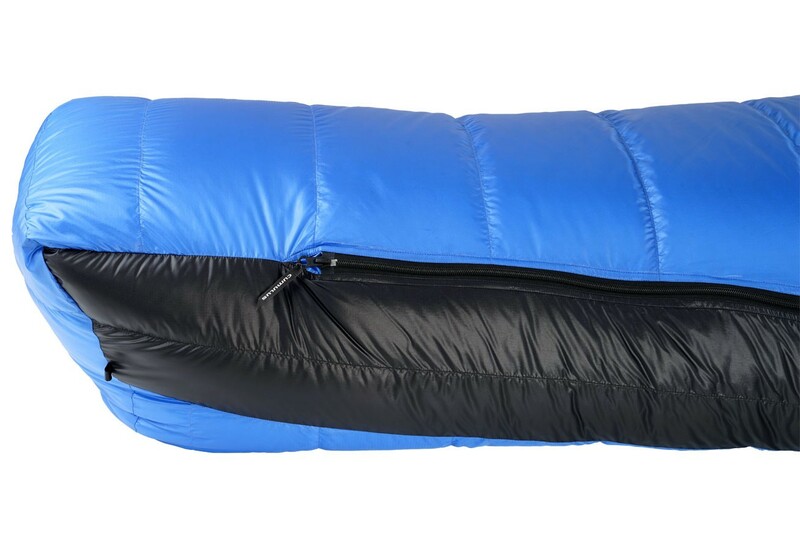 An excellent, ultra-light sleeping bag for slightly more stringent winter conditions. 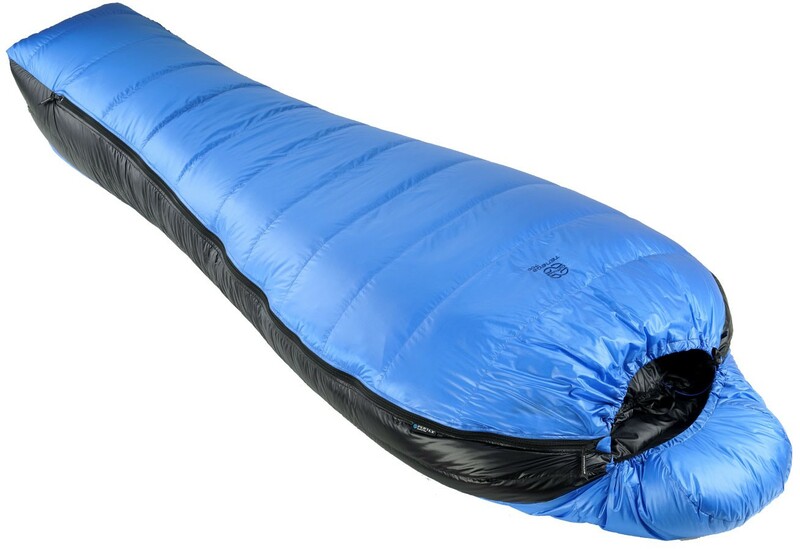 It is made of Pertex Quantum fabric weighing 29 g/m² and filled with fantastic 850 cuin goose down to attain our goal of catering for the most demanding users. 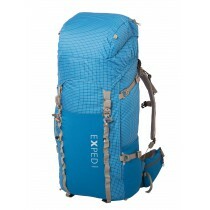 This has given a product with an incredibly low weight in relation to its abilities. 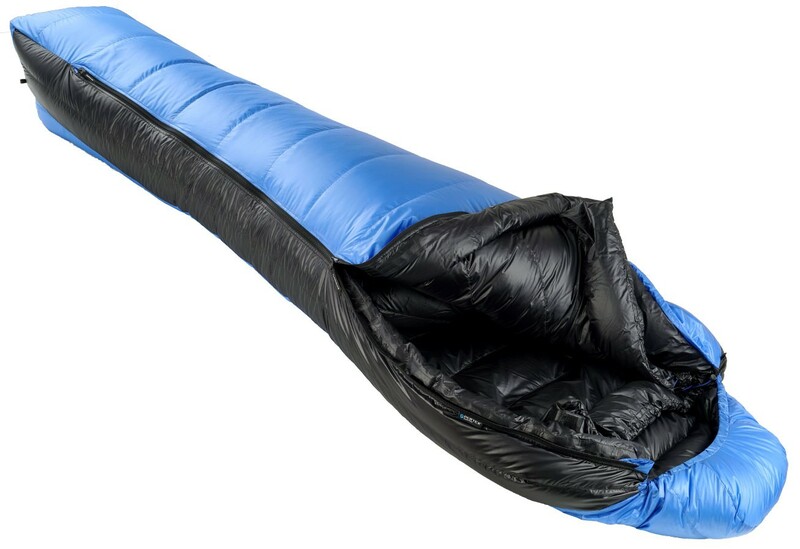 Teneqa has a very dependable design: with relatively low amount of down we have used advanced V-chambers, which is not practiced by the competition. The area around the feet has been filled with a higher amount of down.